This is an accessible book that tells the story of malaria very well. 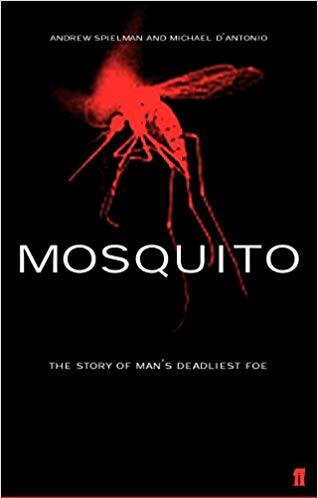 I have just finished reading it and would recommend it if you are looking for an easy, enjoyable read that leaves you with a much greater understanding of the how and why of malaria. The book focuses on people and countries and is not at all technical. Dr Andrew Spielman and Michael D'Antonio wrote the book in 2002 so it doesn’t cover the last 15+ years of progress fighting malaria but it is no less relevant for that. In fact, many of the stories of malaria – the victories and subsequent resurgence – are as relevant today as when the book was written. If you have recommendations for other books that similarly tell well the story of malaria please do let me know. Declaration: I have no connection with the authors and neither AMF, nor anyone associated with AMF, has any financial interest in the book or its sales.